That warmed my heart. 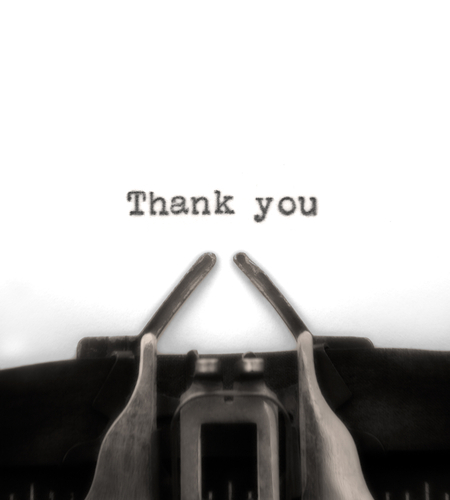 One of the great gifts that blogging has brought me is the many people I’ve learned from and communicated with here locally in Northwest Arkansas and around the world. I still have to pinch myself sometimes to realize my great good fortune. 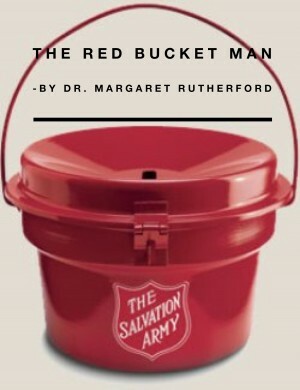 She’s been quite supportive for several years and was remembering a post I’d written right before Thanksgiving several years ago — all about my encounter with the red bucket man. This story below has a new wrinkle. This week, I saw a different red bucket man that I knew. Not only did I know him, I’d worked with him years ago. He gave me a broad smile and caught me up on how he was doing. Again…I felt very blessed. At this time of the year, you’re busier than ever. Or more distracted. Or more lonely. Or more ______. You can fill in the blank. I offer the following story once again to you to give a bit of perspective. I hope you enjoy it. The Salvation Army has begun its annual campaign. So, yesterday, on the first of what I am sure will be many trips to the grocery store before our Thanksgiving meal, I saw the famous red bucket. And I heard the bell ringing, which frankly I am just sappy enough to adore. I thought of his comment frequently that morning and wondered about him. When he smiled, you could see that some of his teeth were missing. He was neatly dressed, but definitely could have used warmer gloves and a heavier coat. It was fairly early on Saturday morning, so it was prime-time, college football-watching season. And he was there, ringing the bell. Sure, maybe he got paid something small. But he was there. Later that afternoon, on my second trip to said grocery store, I was impatiently waiting behind someone with an extremely full cart, holding three items that I had, of course, forgotten to buy earlier. Suddenly, my son, who had come with me, stopped juggling two lemons. (Not a great feat obviously and only done to amuse me.) Being tall, he could see over the shelves into the next aisle. He quickly stepped over, not saying a word to me. Next, I saw him walking a lady out with her groceries. She was thanking him profusely. I learned, as I walked out, that he’d helped her wipe up a big spill, caused by the quite unhappy toddler sitting now on her hip. As she was getting the tousled, crying child in the car, she told me she had had a hard week. She’d had to put two beloved pets down. Her husband was sick. Her eyes were fatigued, although smiling at me. My son finished helping her get groceries in. She told me I had a great son. He quickly informed her, grinning toward me, not to give me any credit. He’s actually quite right. I just got lucky. 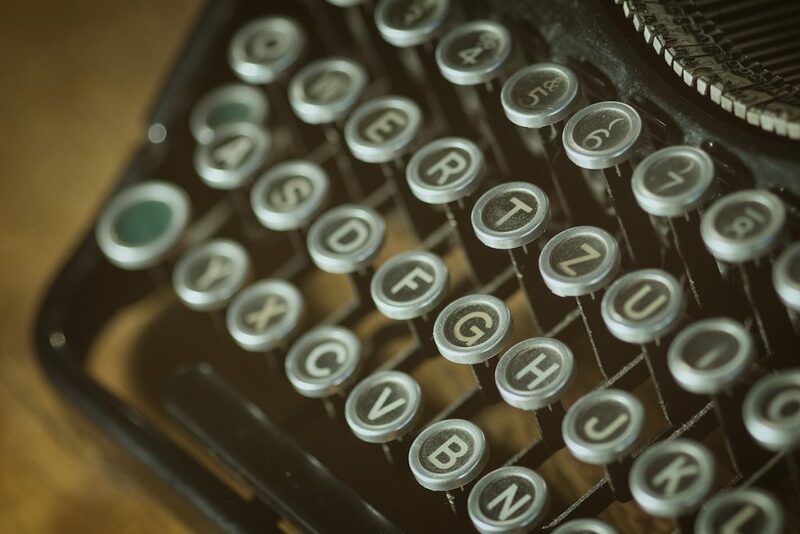 Little things can sure make a difference.And what is that phrase? 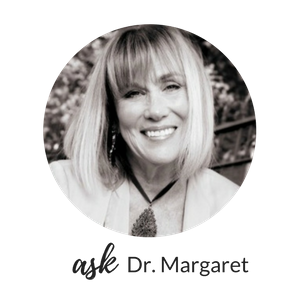 An “attitude of gratitude.” That’s what I want to have. That’s when I remember people like the red bucket man –or countless others I’ve worked with who have grown up in such places, are living from paycheck to paycheck, have buried their children, or endured abuse. Yet somehow, they have found gratitude. They have looked for small things to make them laugh, and have fought to live a life of integrity and compassion for others. It was my honor to meet the red bucket man, and to work with so many amazing people who fight so hard to find their resilience. The story from 2015 ends here. 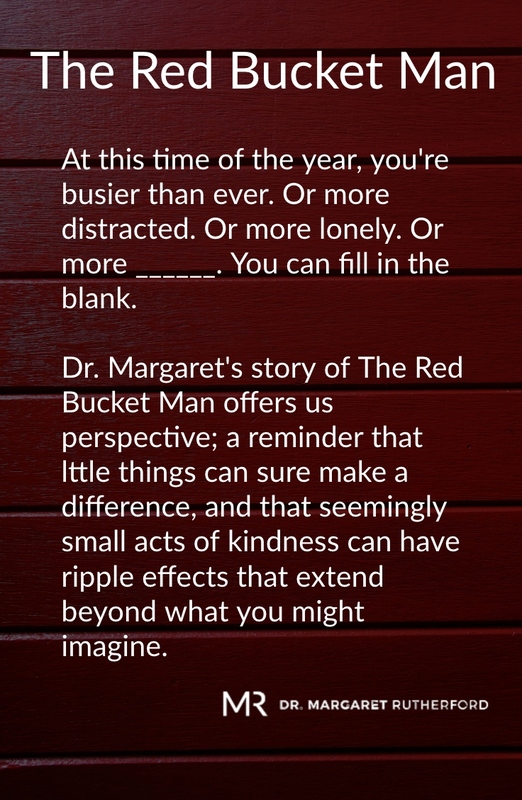 But there’s still a red bucket man or woman waiting for you to hear the bell and show kindness. Of course, there are lots of red buckets in the world. I hope you find the one that will bring honor and joy to your own life. So now in 2018, Happy Holidays from me to you. This post was originally published on November 25, 2015 and was republished on December 3, 2018.